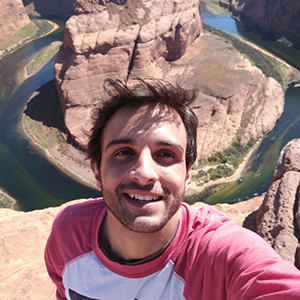 Holding a BA in Law, Hidd discovered in College his passion for entrepreneurship when he co-founded 2 students organizations and a local chapter of AIESEC in Santos, Brazil. With AIESEC, Gabriel was able to live and work in 6 countries – United States, Panama, India, Colombia, Argentina and Brazil -, manage teams, drive strategies and operations at local and national levels. In his last endeavor he worked in Austin, Texas, as an Analyst and in Operations at an International Accelerator focused solely on supporting non-US startups to bring their business to the US. He believes that entrepreneurship and social impact must walk together and that getting involved with Politics is the way to most efficiently improve our society.